Scott is the Chief Executive Officer and President, managing day-to-day operations and driving the strategic vision of the firm. 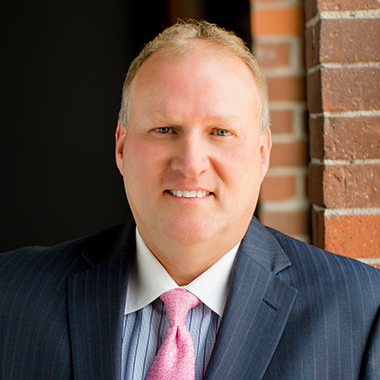 Scott also serves as a member of the Executive Committee and is Executive Vice President of Investment Management and Wealth Management Divisions for Bankers Trust Company. Scott has more than 25 years of investment management experience, which includes portfolio management, business management, marketing, and client service. Scott earned a degree in Finance from the University of Northern Iowa and has a Masters of Business Administration from Drake University. He holds the Chartered Financial Analyst designation and is a member of the CFA Institute. Scott also holds a Fellowship in the Life Insurance Management Institute.